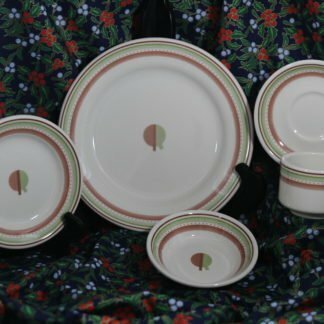 Pennsylvania Railroad Broadway 5 Piece Place Setting | Phoebe Snow Company Inc. 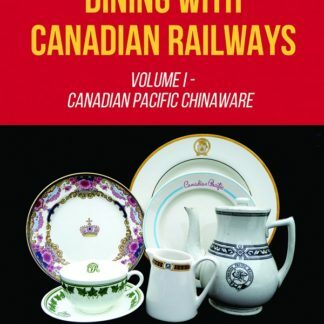 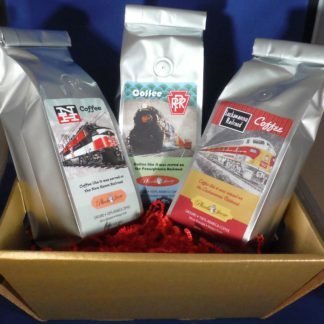 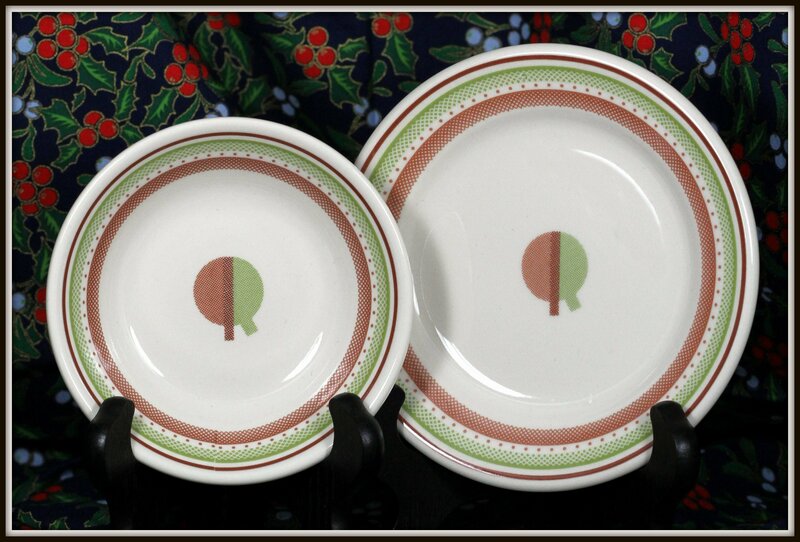 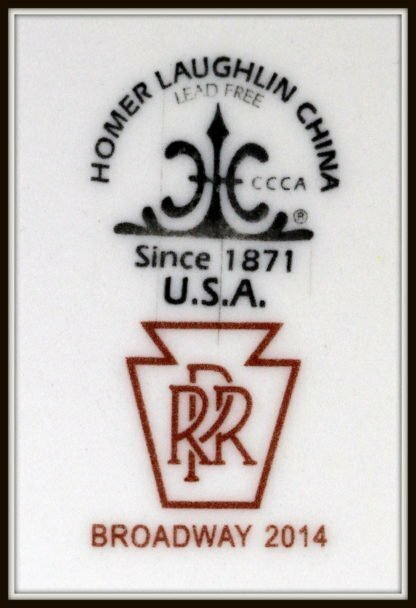 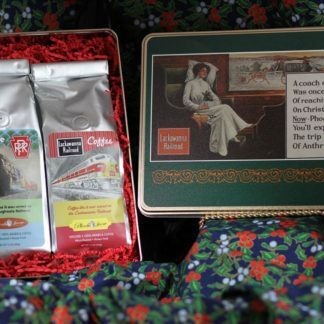 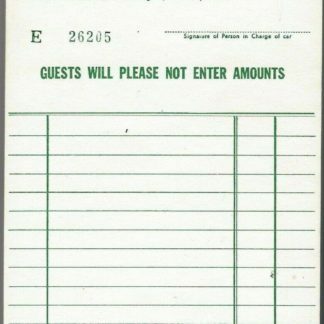 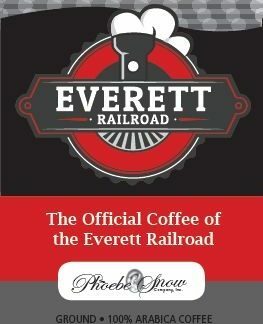 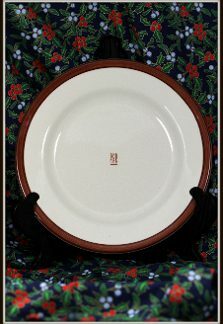 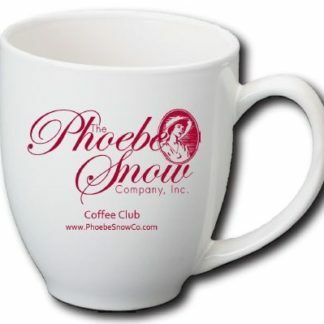 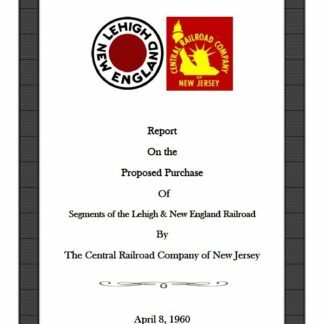 The Phoebe Snow Company has worked with the Homer Laughlin China Company, one of the oldest and most famous producers of hotel and railroad dining car china, to reproduce the Pennsylvania Railroad’s Broadway pattern dining car china. 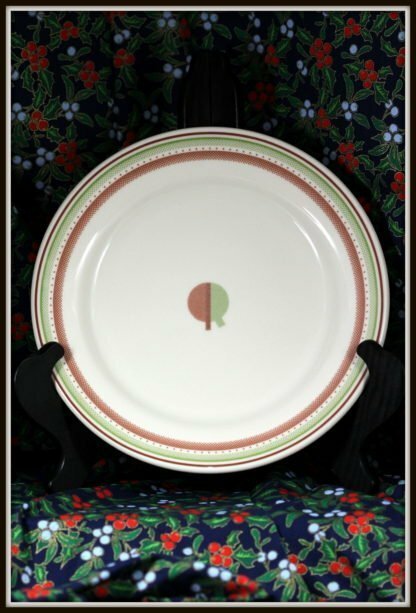 This pattern was used exclusively on the famous New York – Chicago Broadway Limited and was part of the styling introduced by famous industrial designer Raymond Loewy. This pattern represents the streamlined version of the train introduced in 1949. In the Broadway 5 Piece Place Setting: You get the following pieces: 9-5/8” dinner plate, 6-1/4” plate, 7-1/2 oz. 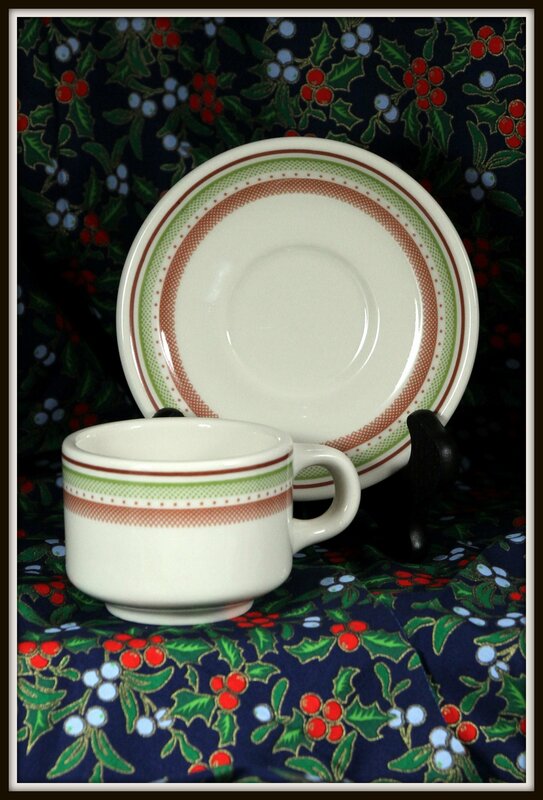 vegetable dish and coffee cup & saucer. 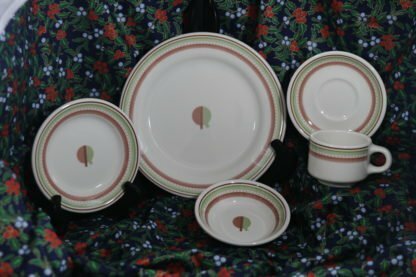 Multiple place settings shipping cost will be adjusted upon shipping.